In 1957, Belgium was the founding member of what is now the European Union. Belgium was one the founders of the European Union as well as France,Luxembourg,Germany,Italy and Netherlands. 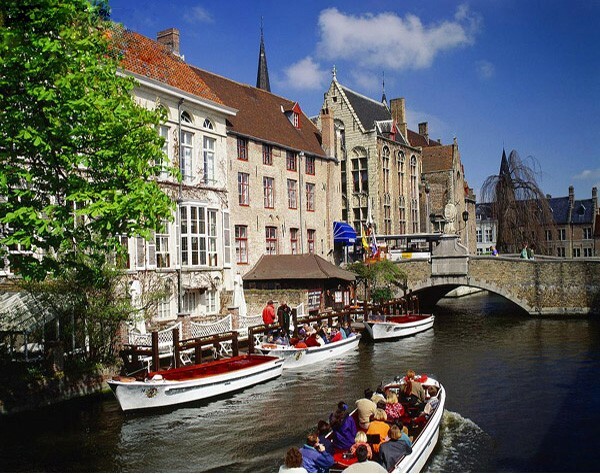 In Belgium there are old towns and a bunch of water surround the towns. So therefore transportation is mostly water , and it only for transportation but for cite seeing. Belgiums flag is black, yellow, and red . 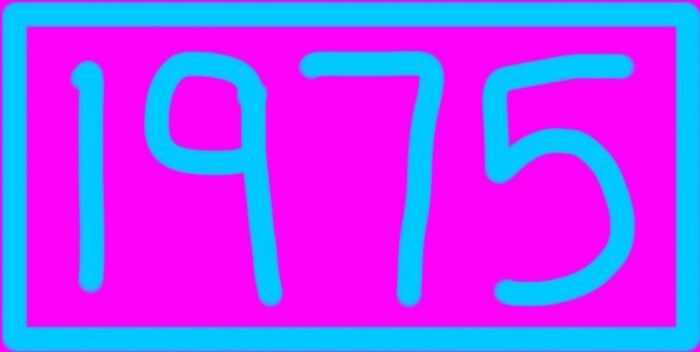 They took the vertical idea of the stripes from France's flag in 1792 in January 23. 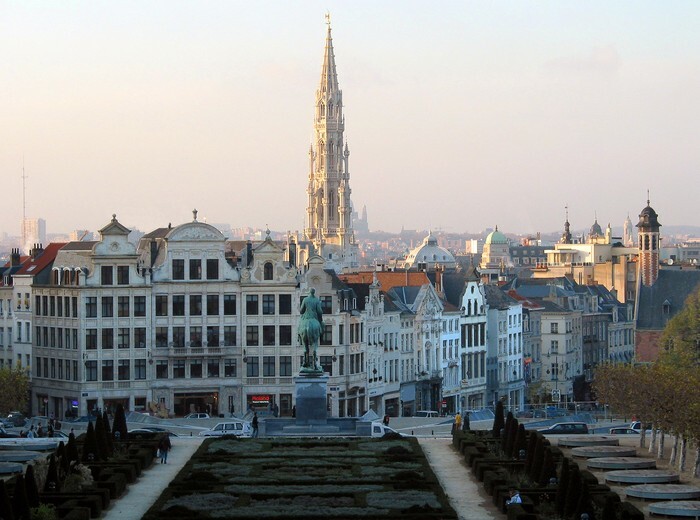 City of Brussels is Belgiums Capitol it is a big tall beautiful area. 4 big cities are Antwerp, Ghent, Charleroi, and Líege. You should visit Belgium because it is a great place to learn history and go cite seeing . 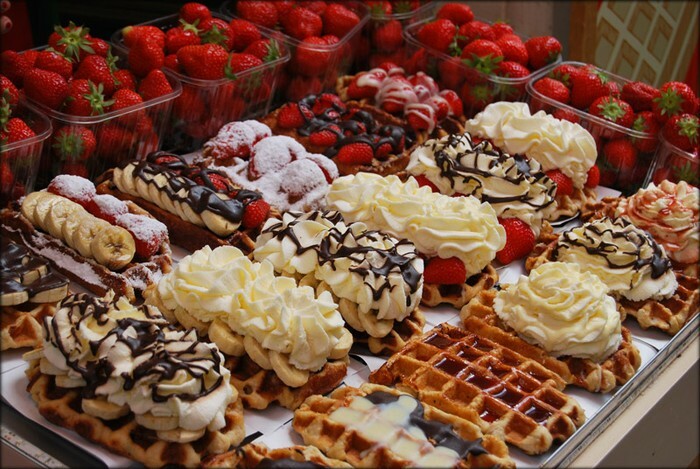 Also even though Belgium is not the creators of the "Belgium Waffle" but they are famous for it . 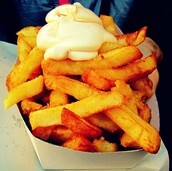 As well as French fries , chocolate , beer, hamburgers , and spaghetti bolognese. 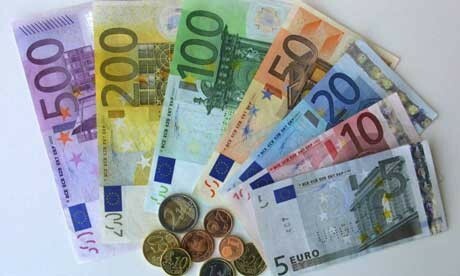 The currency type in Belgium is the "Euro" and before it was the "Brussel"
French fries were not invented in France they were invented in Belgium. 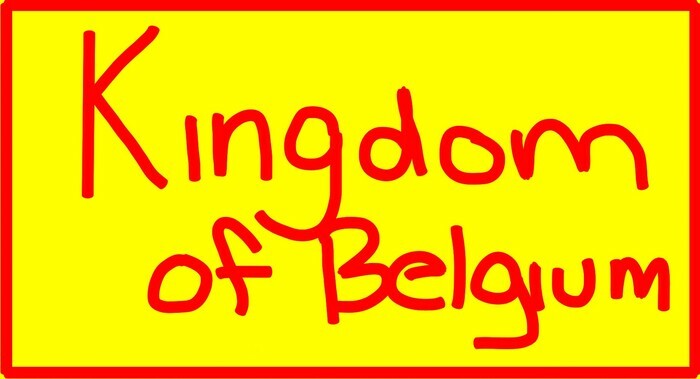 The government type in Belgium is Monarchy. So that means the power is held by one person.